Art Market and Due Diligence – Implementing the Obvious? We are pleased to share with you the program of the conference on Art Market and Due Diligence – Implementing the Obvious which will take place at schwarzescafé, Löwenbräu Areal in Zürich on 29 October at 5 pm. 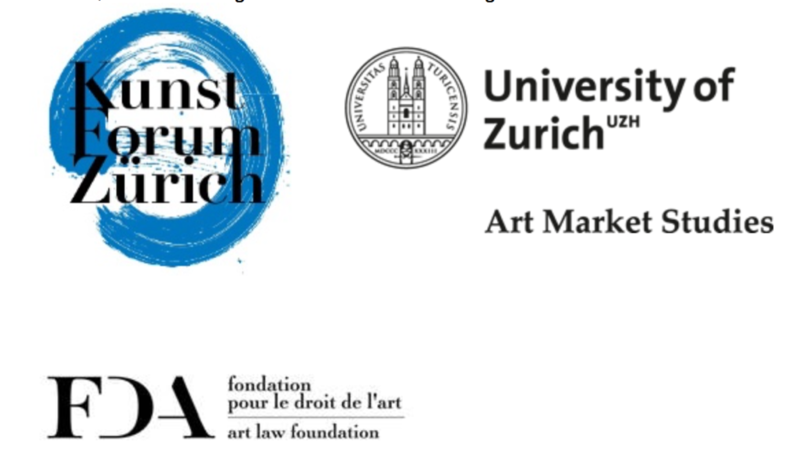 The ALF is glad to be a partner of this event, which is co-organized by the University of Zürich’s Art Market Studies program and the Kunstforum Zürich.